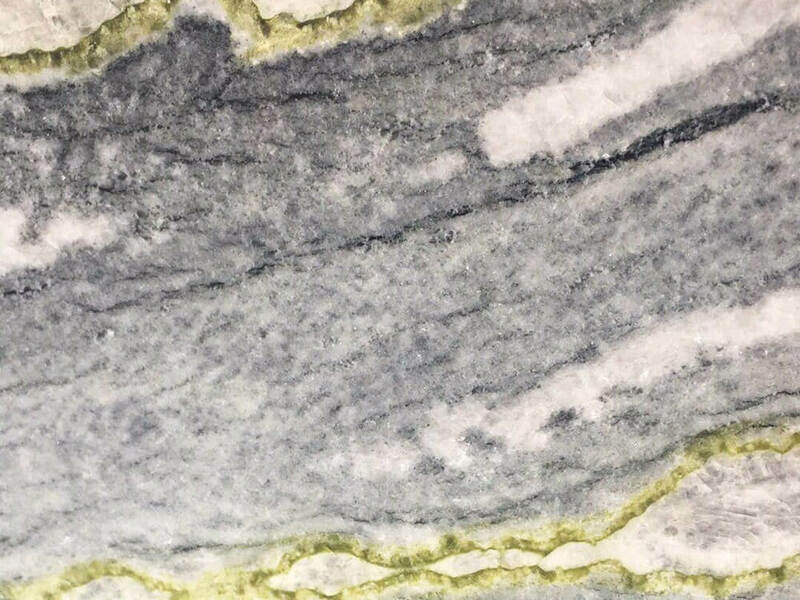 New Irish Green Marble Slab is a fantastic green veined marble. 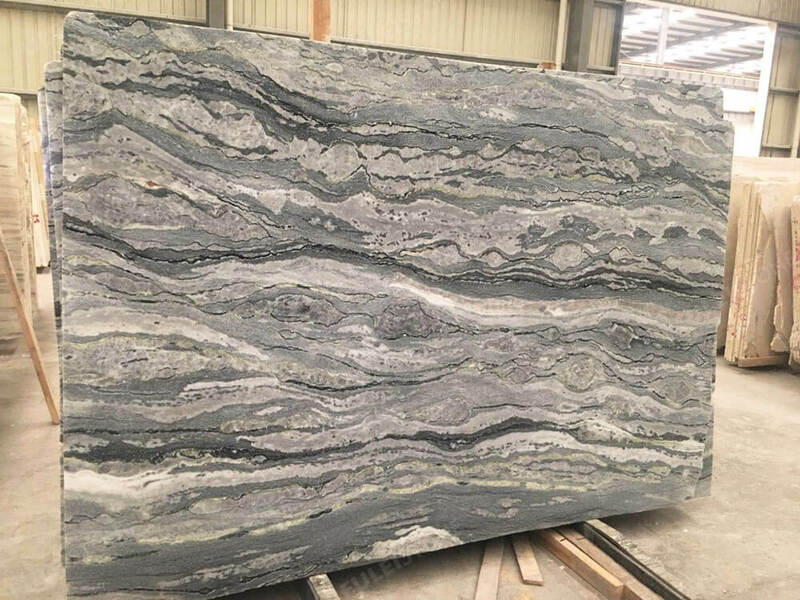 Grey background with black and green waves, which creates a dramatic pattern, showing us its uniqueness and liveliness. 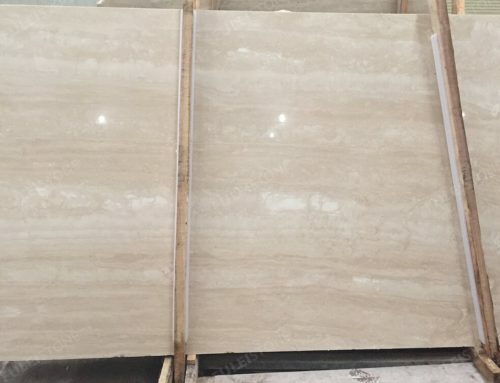 It is highly appreciated for floor tiles, wall background, and countertop, etc. 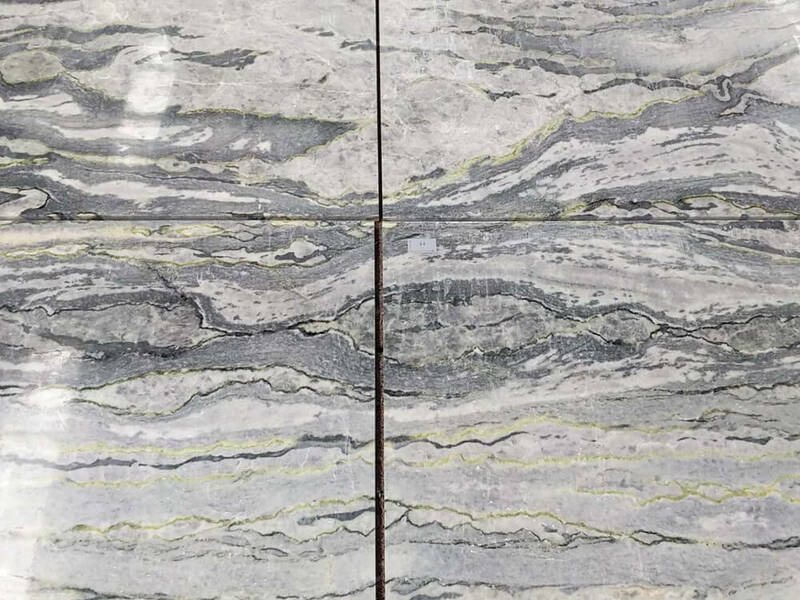 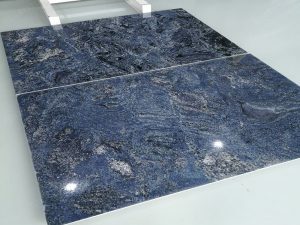 Available in the 1.8cm slab with polished finishing. 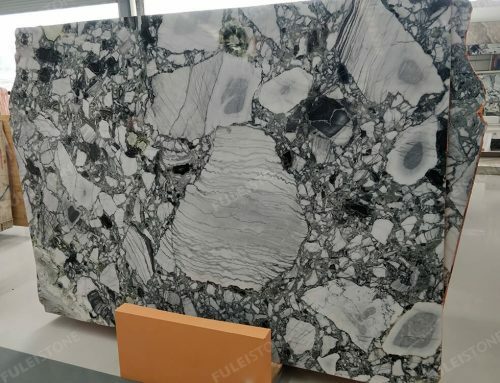 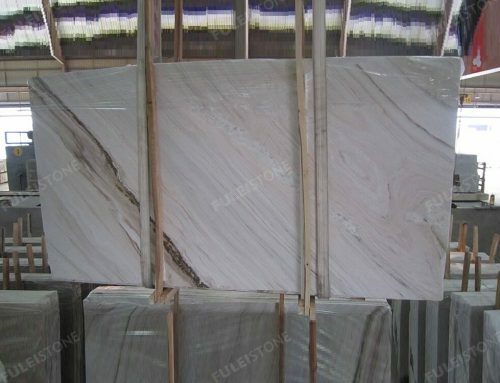 Fulei Stone, which is the professional manufacturer and exporter of marble and granite for over 20 years. 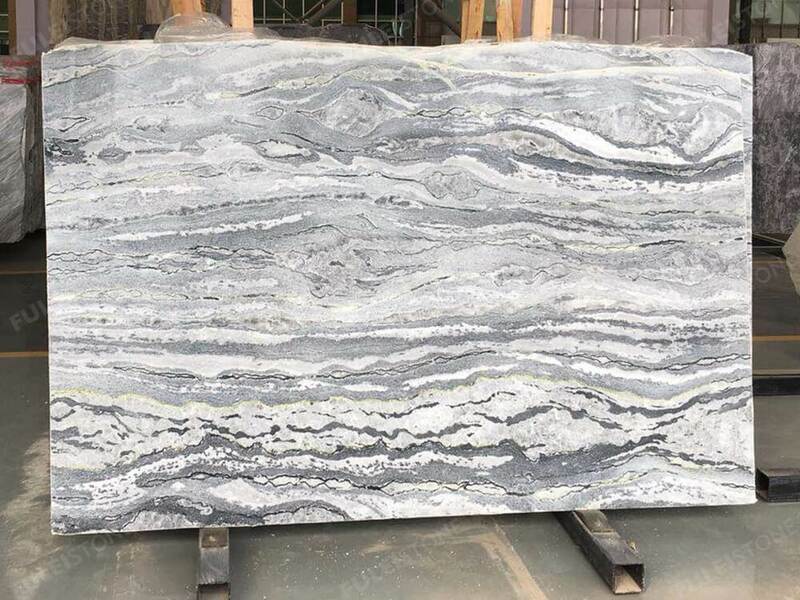 Always keeping in the faith of top-quality product and sincere customer service. 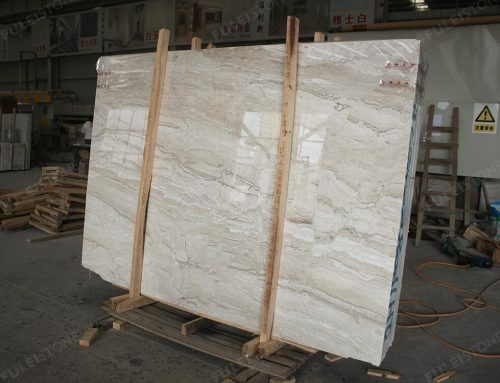 We have our own factory and QC Team, our factory is located in Shuitou, Nan’an, the biggest stone market in China. 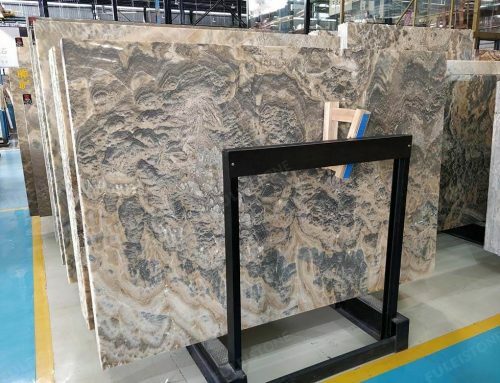 We have established the international business relationship with customers all over the world as the project of Sharjah University Library in UAE. 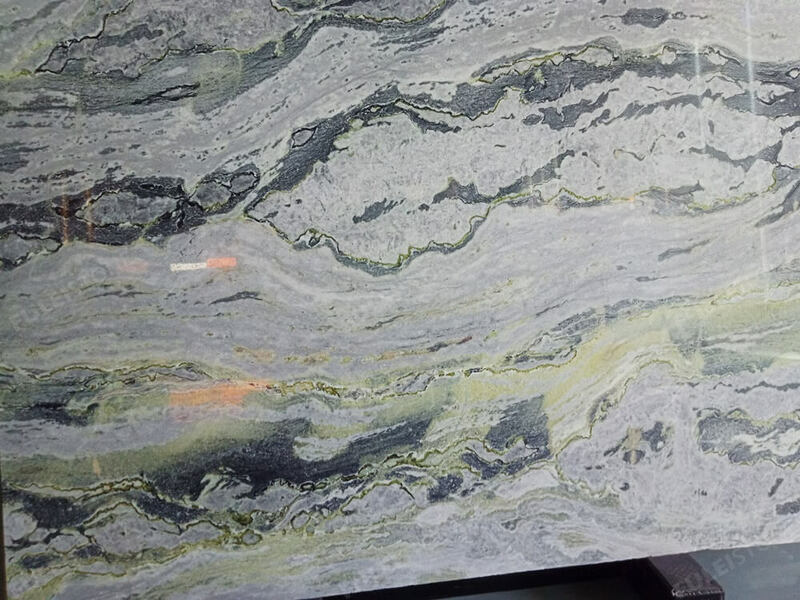 About the new Irish green marble slab, please contact us freely if any interest. 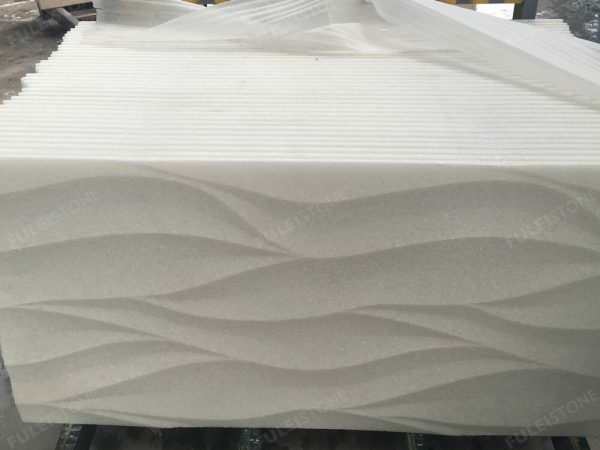 Vanity top: 25” x22” , 37″x22 1/2 “, 49″x22”, 61″x22″, etc. 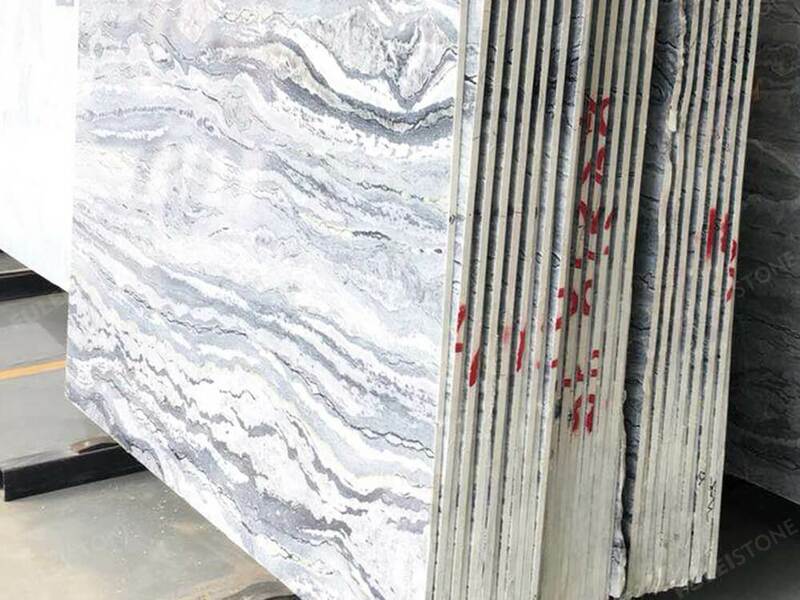 Project Decoration: Residential & Commercial Building, Hotel, Private Villa.